Dare it! Do It! The over-50s do not have to live a quiet and resigned life. 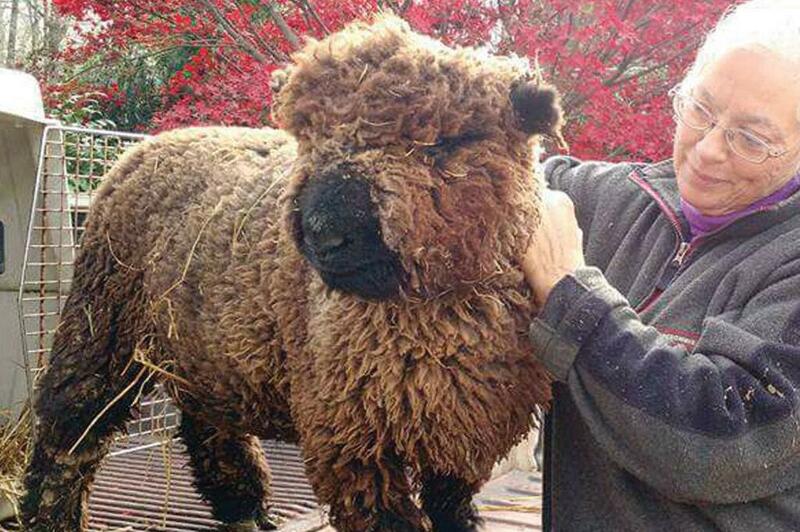 Some say there’s a virtue to aging gracefully, easing placidly into Golden Years. But for some daring Athens residents, life is about saving the best for last and they can’t wait to see what’s next. Boomers, as a generational group, have a history of embracing change; once upon a time even creating what was called a counterculture. Time has shown it’s not in this generation’s nature or experience to accept the status quo and live shackled by expectations. 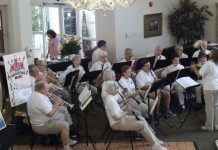 Affecting political movements, technological advancements and social shifts, the Boomers rolled through the second half of the 20th Century like a wave and are in full force shaking up the new millennium. So it’s no real surprise that long accepted ideas about retirement and aging are being upended in their wake. With the right outlook, the over-50s do not have to live a quiet and resigned life. Retirement is no longer that period when folks must settle down and putter. For some, closing a chapter on their life’s work begins to offer more free time to explore and find adventure. 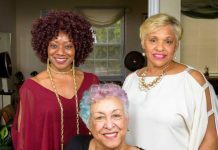 For others, retirement is just an excuse to shift careers and try something new.With some guts and imagination, age does not have to be an obstacle blocking the path to fulfillment. If you’re wondering who the daring young man on the flying trapeze is, look again. 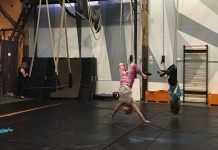 Debra Atwood, an instructor at Canopy Studio in Athens, says the trapeze isn’t just for the young. It’s for anyone. “The trapeze doesn’t know how old you are or how much you weigh. When you come here and do what you can do with it, your body will respond,” says Atwood. 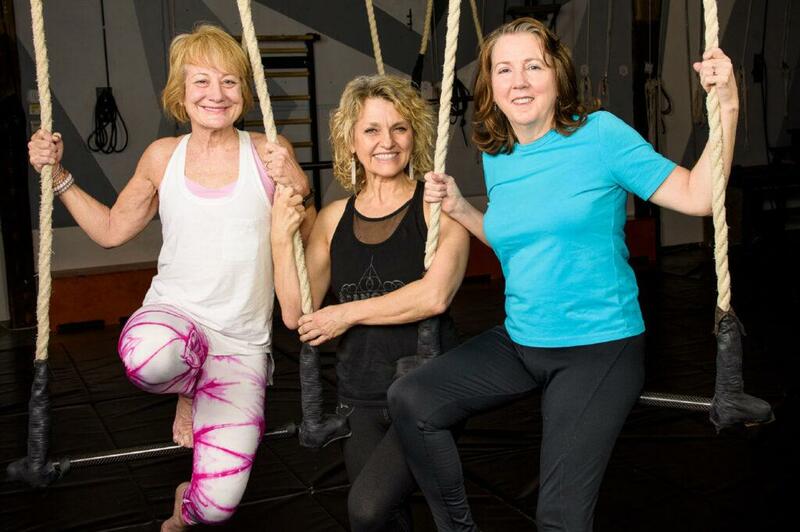 At 58, she enjoys sharing her love of aerial arts with people of all ages. Atwood has been in Athens since her college days in the 80s, and spent 31 years as a speech therapist. 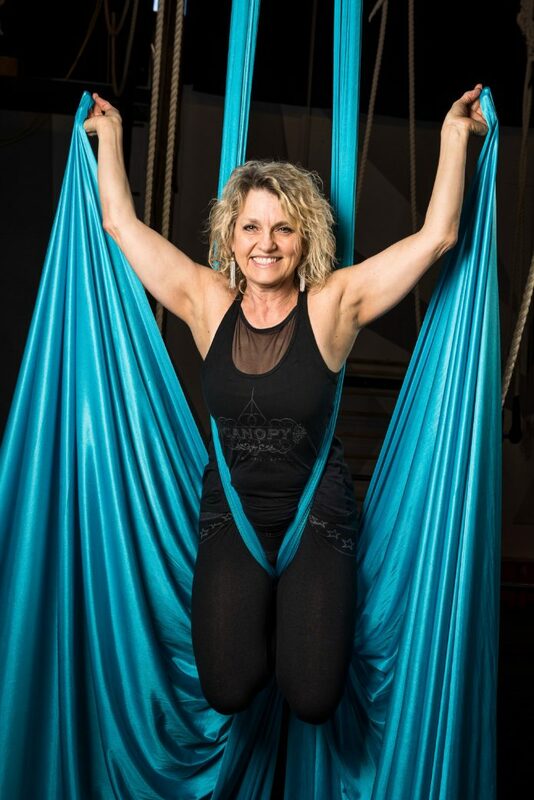 Her love of teaching and nurturing others found a natural segue when she turned to the aerial arts for fitness, and now she enjoys a second career as an instructor at Canopy Studio. Canopy was started 16 years ago as a nonprofit and is dedicated to community outreach seeking to offer classes to a wide range of students. People are encouraged to participate no matter what their stage in life. Young and old alike can find a creative outlet through fitness guided by Canopy’s body positive message. No prior physical experience is necessary — you can start where you are. Atwood says after a few years of aerial arts she realized her body was changing. Owning your age isn’t about trying to be young again, it’s about jumping in where you are — getting the most out of every stage of life. 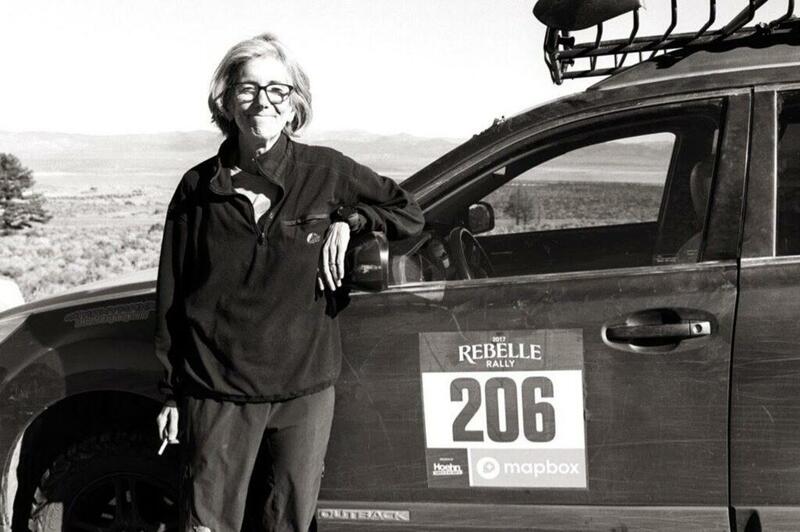 Marty Lawrence takes a break in the desert during an all-women’s, off-road navigation rally. Sometimes the treasures in life are found off the beaten path. Taking that road less traveled was its own reward for 61-year-old Athens transplant Marty Lawrence when she participated in the Rebelle Rally in California. No stranger to pioneering, Lawrence, a retired oral maxilla facial surgeon, was the first woman in her residency program, the first woman practicing this specialty in her New England home of Maine and one of the first 20 to be board certified in her field. and navigation. A combination of racing, checkpoints and camping over desert terrain, the Rebelle is not a race for speed. It’s about planning, maps, time and teamwork. Although she was competing with professional drivers, Lawrence only had about a month to prepare. She and her partner finished the course and took third place. “I did it and had a blast,” she says. When many would consider slowing down, the Kittells pulled on work boots, jumped into farming with both feet and made these the best days of their lives. Jumping in with both feet has never been enough for Mike Warfield. At 66, he still goes all in body, soul and spirit. 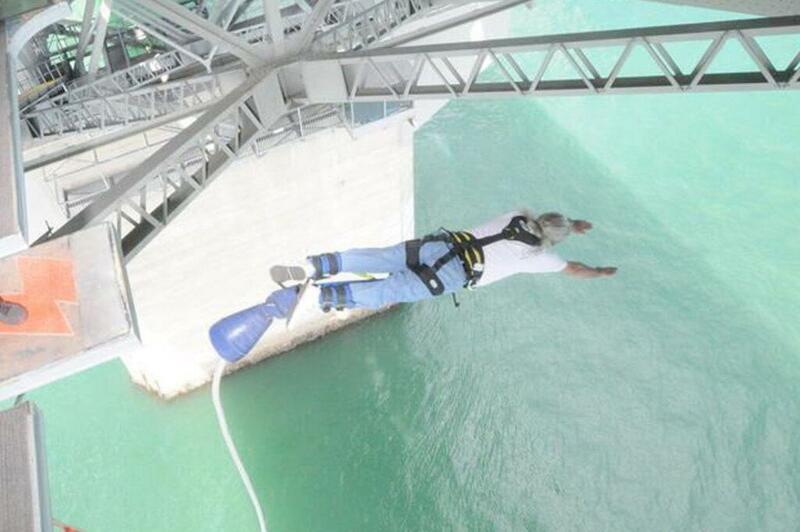 So there was no way he was going to let bungy jumping pass him by. “I always talked about doing it, and in 2013 we spent a month in Australia and New Zealand. We found a bridge and my wife thought I would get it out of system. Nope! I loved it!” says Warfield. That bridge was the Auckland Harbor Bridge, which boasts being the only jump down under where you can dip your head in the ocean. Even though Warfield and his wife, June, didn’t start traveling until later in life, once bitten by the bug they have become world travelers and visit new countries every year. 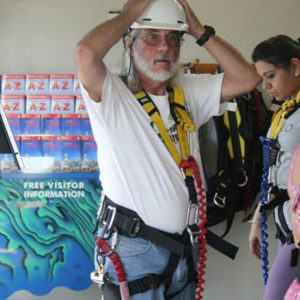 Technically retired, but still consulting in his field of computer security, Warfield now incorporates some of the world’s best bungy jumps into his schedule. He’s taken the plunge five times at three sites so far, including Victoria Falls Bridge in Zambia and the Bloukrans Bridge in South Africa. “I like structural jumps. I like to go for the real thing. Jumping from towers or at amusement parks don’t appeal to me,” says Warfield. To anyone who might fear the risk of a big jump, Warfield says that there is a redundancy of safety. He says that statistically it is a very safe sport and that accidents are almost nonexistent. 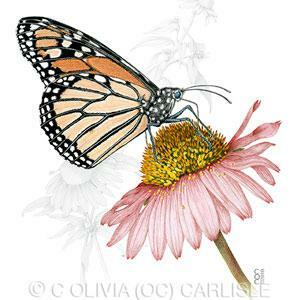 OC’s drawing of a Monarch butterfly won the Joshua Laerme Award for Excellence in Scientific Illustration. Her dedication, art and skill brought her numerous awards and invitations to exhibit. While the average age of her classmates was 20, she says it never entered her mind that she couldn’t do the work. Though a former runner, she did turn to yoga recently to retain the flexibility to trek and stoop, camera in hand, out in nature, and then to sit and bend and draw for hours at a time. 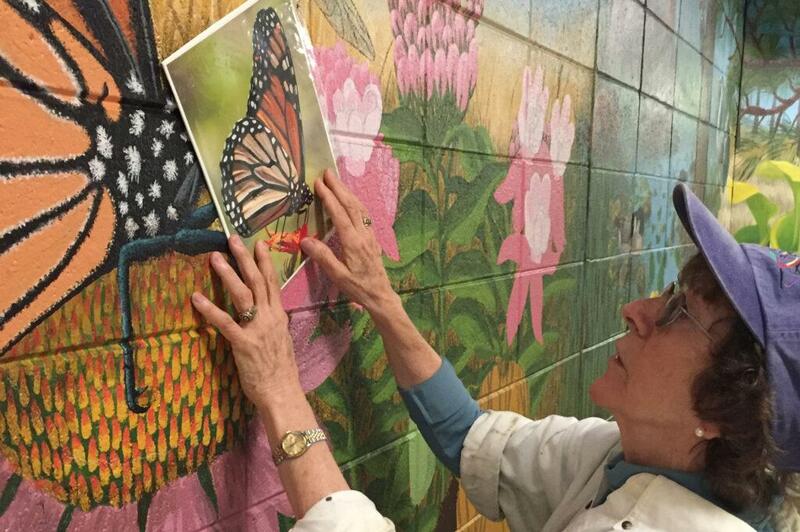 Her award-winning monarch butterfly took 40 to 60 hours. But now, she has her long delayed BFA, awarded in December 2014 when she was 72. Kelly Capers is a freelance writer living in Oglethorpe County. Upon turning 65. How a full year of adventure begins with trapeze lesson.